Huronia Chapter - Ontario Archaeological Society: Blog Contest- The Rusting Hulk of History. 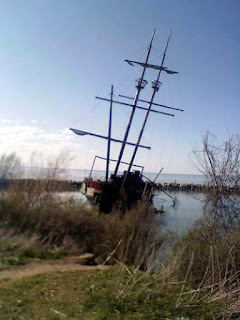 Question 1 - Where is this wreck? Question 2 - What does it represent? Question 3 - When was it built? Question 4 - What has it been used for? Answers must be posted as comments to this post prior to our next members meeting June 9th. First complete response with citations will be judged the winner. Contest is open to members and non members alike. Anyone can post on this blog. 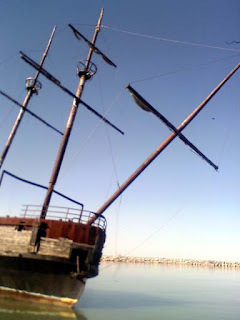 The location of the wreck ‘La Grande Hermine’ of 1535 is beached at Jordan Harbour Lake Ontario St Catherines, Ontario. 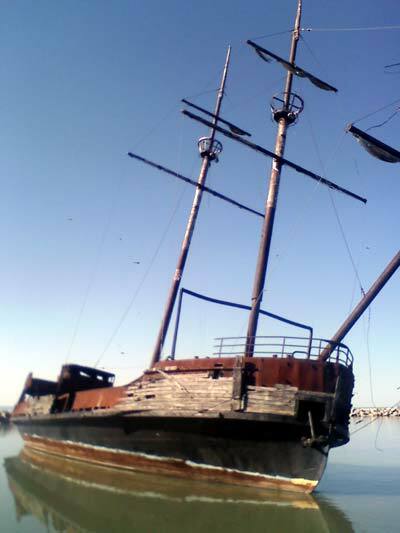 Originally intended as a floating restaurant until it was later destroyed by fire in 2003. A life sized replica was constructed in 1967 and featured for Expo 67 in Montreal. The purpose of the ship was utilized both in Montreal and Quebec City as a static display and floating restaurant. 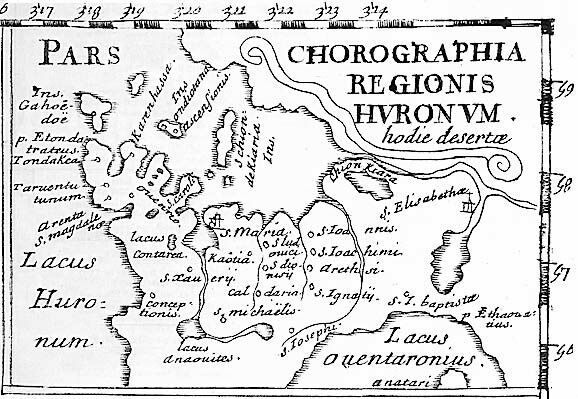 I found this questionnaire to be very interesting for now I know what that wreck is driving to and from Niagara Falls.